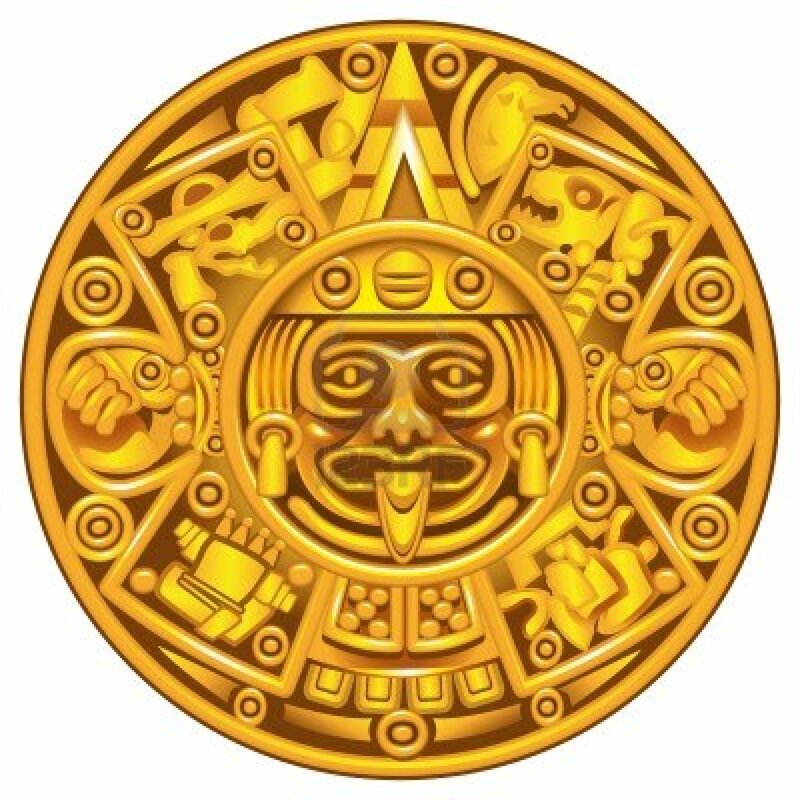 Mayan Horoscope Chart generates your Mayan astrology birth chart. The Mayan birth chart is characterized by glyphs or symbols for the four main directions. Get an accurate Mayan zodiac reading based on the Maya astrology calendar for free and understand your personality. Your Own Mayan Horoscope Chart For 2016 Is A Click Away! The Maya astrology chart is somewhat on the same lines as that of the Western astrology birth chart. It consists of 4 different glyphs in the directions of north, south, east and west and one in the center. Each glyph is a symbol of something important in your life. So what are you waiting for? Get your Mayan predictions for 2016 by just entering your date of birth.